Fortune is reporting that Snapchat has picked up Toronto based Bitstrips in a deal valued at $100 million. According to Fortune, the deal is to be paid out in a mix of cash and stock yet it’s still not clear how Snapchat will be use Bitstrips. Bitstrips was made popular in 2014 letting users creating personalized avatar character allowing users to place those images into a text message, Facebook status update, or chat window for friends to view. Fortune has noted that a Snapchat spokeswoman declined to comment. Apple has announced the iPhone SE, a smaller less expensive alternative to the iPhone 6s and 6s Plus. The SE's defining feature is the 4-inch display, this design is very similar to that of the iPhone 5/5S. The iPhone SE however runs on the Apple A9 chip with M9 co-processor which is the same as the iPhone 6s and 6s Plus. The M9 co processor enables low energy sensor tracking and always on "Hey, Siri" functionality. The iPhone SE has a 12-megapixel camera with focus pixels, true tone flash, and support for Live Photos. The forward facing camera has a Retina Flash for low light selfies by flashing the display. The iPhone SE includes a wide range of LTE bands for better international roaming and VoLTE and 802.11ac WiFi for quick local networking. The iPhone SE includes Touch ID, an NFC radio with Secure Element, and Apple Pay. 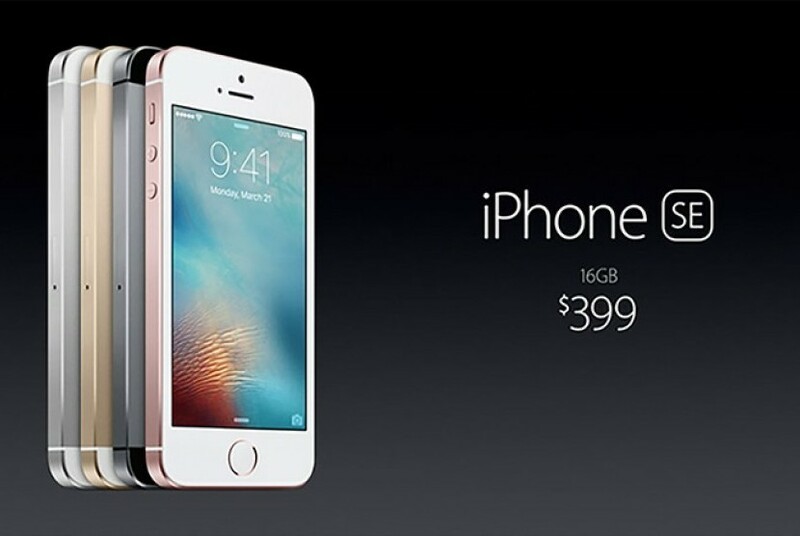 The iPhone SE will cost $399 (16 GB) and $499 (64 GB). Apple will begin accepting preorders for the iPhone SE March 24 the device will reach stores March 31. 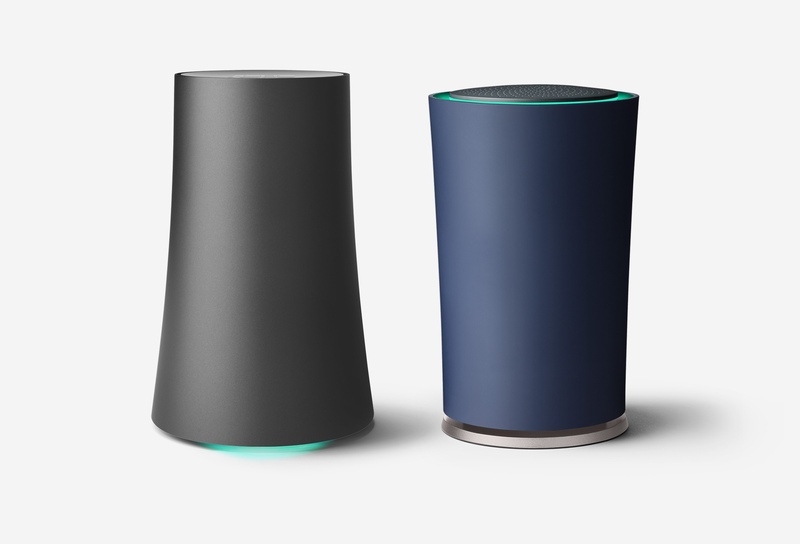 Google’s latest update for it's OnHub bringing history of your internet speeds and band steering. The router tests your speeds every few days and will now give you an average speed over 60 days, you can see the individual test results if you like as well. The other improvement is called automatic band steering. The router will automatically connect devices to the faster band, either 2.4GHz or 5GHz, rather than a device being stuck on a slower band. 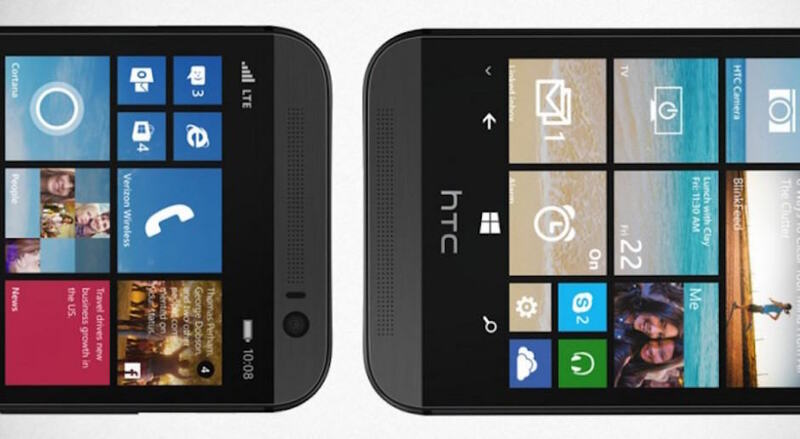 Microsoft has begun rolling out Windows 10 Mobile to smartphones running Windows Phone 8.1. Microsoft first expected to release the platform in November or December of last year, but pushed the update to the first quarter. The new operating system is available to the Lumia 430, 435, 532, 535, 540, 635, 640, 640 XL, 730/735, 830, 930, 1320, HTC One (M8) for Windows, 1520, and Icon. Owners of these phones must first download the Upgrade Advisor app from the Windows Store and accept the terms and conditions of the upgrade. Once this step is taken the phone is prepared for Windows 10 and Microsoft will deliver it as an over the air update. In a statement today via Google's Android Developers Blog... Today we’re happy to announce a Developer Preview of the N release of Android! We’re doing something a little different this year by releasing the preview early… really early. By releasing a “work in progress” build earlier in development, we have more time to incorporate developer feedback. Also, the earlier preview allows us to hand off the final N release to device makers this summer, so they can get their hands on the latest version of Android earlier than ever. We’re looking forward to getting your feedback as you get your apps ready for N.
Multi-window - A new manifest attribute called android:resizableActivity is available for apps targeting N and beyond. If this attribute is set to true, your activity can be launched in split-screen modes on phones and tablets. You can also specify your activity's minimum allowable dimensions, preventing users from making the activity window smaller than that size. Lifecycle changes for multi-window are similar to switching from landscape to portrait mode: your activity can handle the configuration change itself, or it can allow the system to stop the activity and recreate it with the new dimensions. In addition, activities can also go into picture-in-picture mode on devices like TVs, and is a great feature for apps that play video; be sure to setandroid:supportsPictureInPicture to true to take advantage of this. Direct reply notifications - The RemoteInput notification API, which was originally added for Android Wear, now works in N for phones and tablets. Using the RemoteInput API enables users to reply to incoming message notifications quickly and conveniently, without leaving the notification shade. Bundled notifications - With N, you can use the Notification.Builder.setGroup() method to group notifications from the same app together - for example individual messages from a messaging app. Grouped notifications can be expanded into individual notifications by using a two-finger gesture or tapping the new expansion button. The N Developer Preview includes an updated SDK with system images for testing on the official Android emulator and on Nexus 6, Nexus 5X, Nexus 6P, Nexus Player, Nexus 9, and Pixel C devices. Jide has released Remix OS beta, that will allow you to dual boot with most OSes and then be presented with your computer as a complete Android device. Remix OS beta is a complete Android operating system that runs on PC (and Mac) hardware. The beta is now available for download from the source link below.